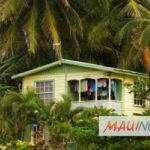 Maui Now : Ask The Mayor: How Do We Get A Streetlight Fixed? Q: A streetlight near our house in Kīhei has been out for a long time and still hasn’t been fixed. Without this streetlight on, it is very dark and I fear it’s a security issue and safety concern for our children. How do we get our light fixed? A: That is a very good question and one our Department of Public Works gets many times every year. 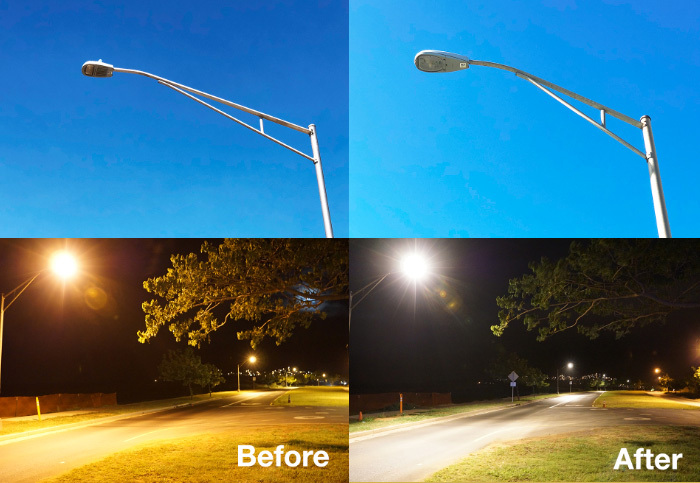 Maui Electric Co. handles most streetlight issues in the county and can be contacted for general outages. 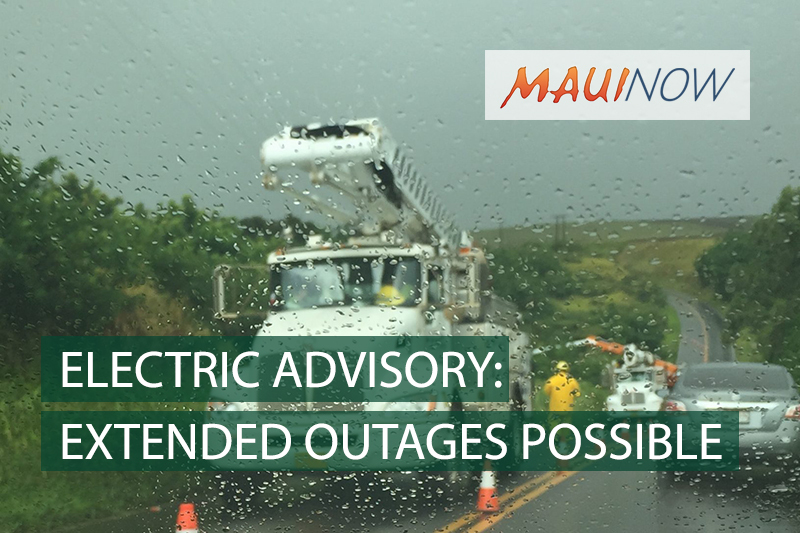 Maui Electric can be reached on its 24-hour trouble line at 871-7777 on Maui and (877) 871-8461 on Molokaʻi and Lānaʻi. MECO will ask you for the number located on the pole and the location of the streetlight. 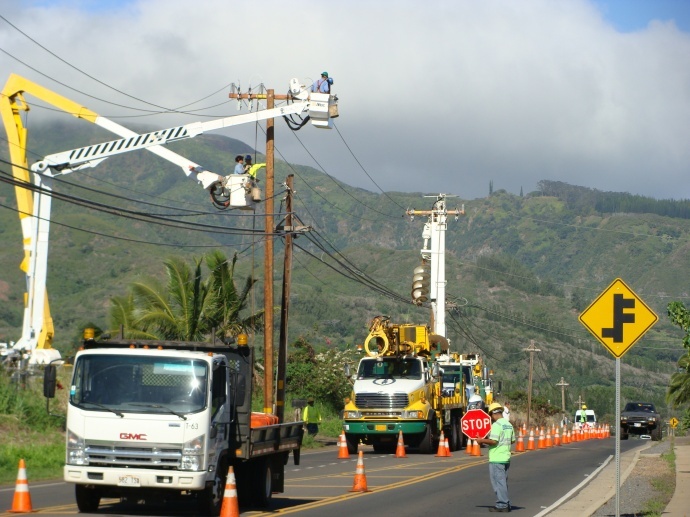 You can also report a streetlight outage online at https://www.mauielectric.com/safety-and-outages/power-outages/report-streetlight-outage. 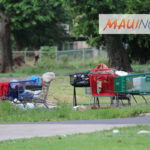 Ask The Mayor: What's Being Done About Homelessness? Ask the Mayor: Who is Responsible for Replacing Streetlights?